What a good sunday morning! Don´t you think Mr. Fox? 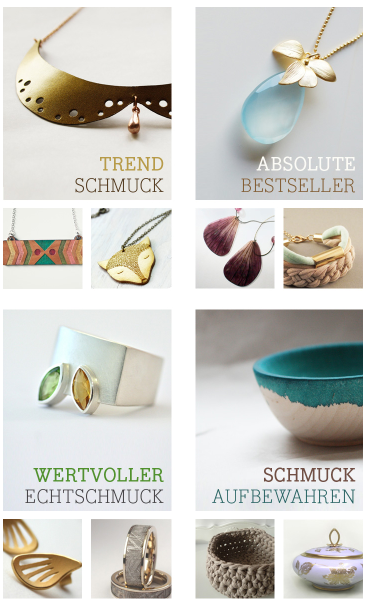 My fox necklace is among the DaWanda Schmucktrends 2013.